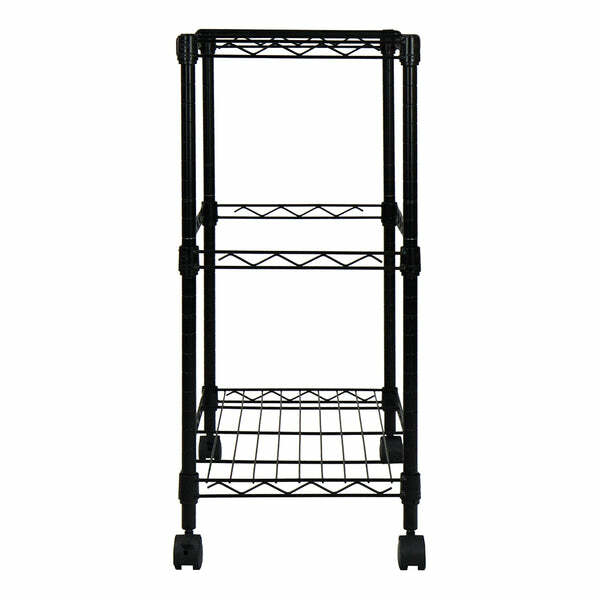 Oceanstar Portable 2-Tier Metal Rolling File Cart, Black 2MRC1507 (cart, oceanstar, office) | File Cart | Oceanstar Design Group Inc. 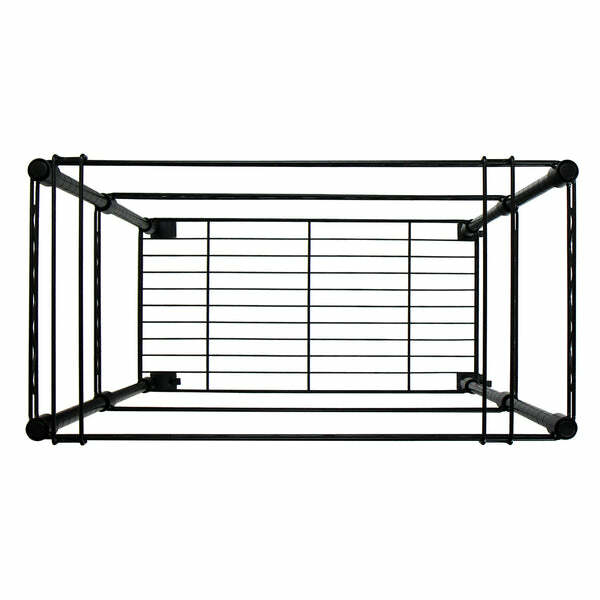 The perfect solution to organizing your everyday work tasks is here! 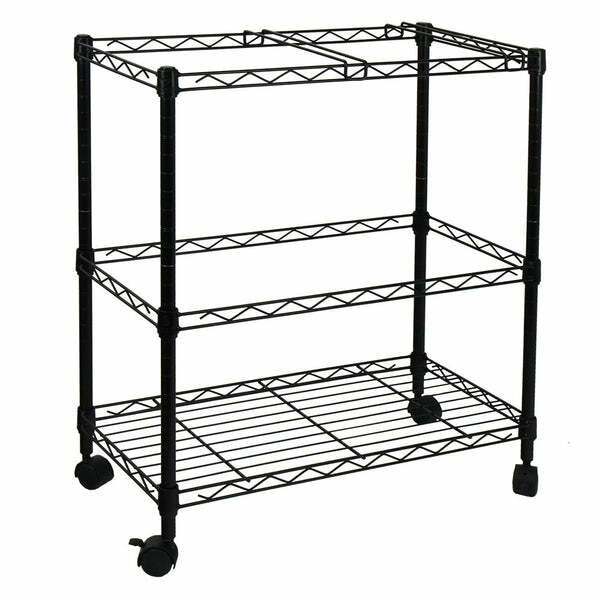 The Oceanstar Portable 2-Tier Metal Rolling File Cart is the ideal addition to your file and supply storage needs! 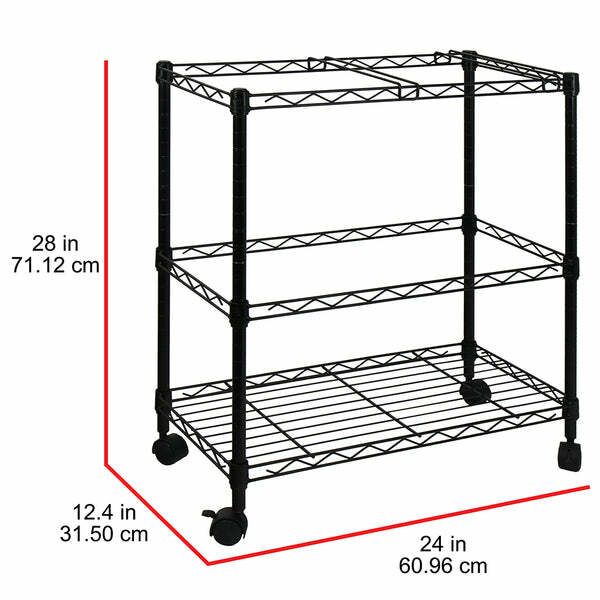 It features height adjustable shelves that adapt to your supply sizes and 4 swivel casters that easily glide along to wherever the files and supplies are needed. You can keep the cart next to your desk one minute and move it next to your bedside the next. 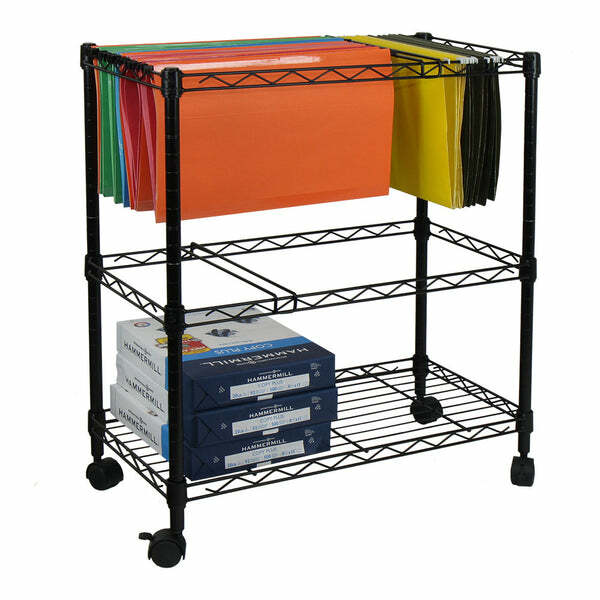 Each tier frame perfectly accommodates letter size and legal size file folders. 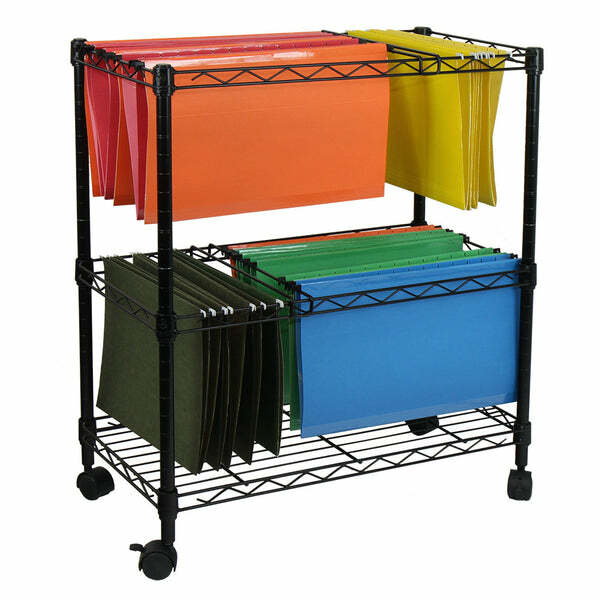 You can separate the documents with the two metal dividers included. 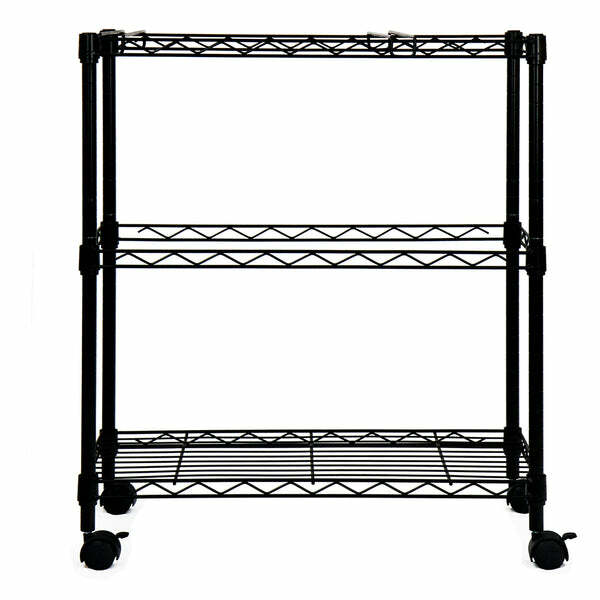 Whether as a gift or for your home, the Oceanstar Portable 2-Tier Metal Rolling File Cart acts as a handy helper to organize and store your everyday supplies and files!